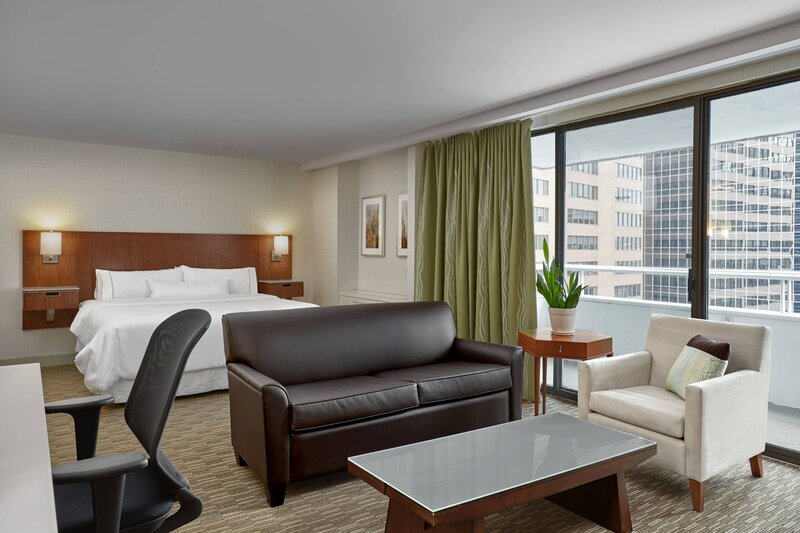 Indulge in a refreshing stay at our downtown Calgary hotel situated in the heart of one of Canada’s most exciting cities, where the major business centre meets the city’s extraordinary outdoor activities with first-class dining and arts. Close to the CORE Shopping Centre and companies such as Exxon Mobil and Shell, our location make it convenient for business and leisure travelers alike. 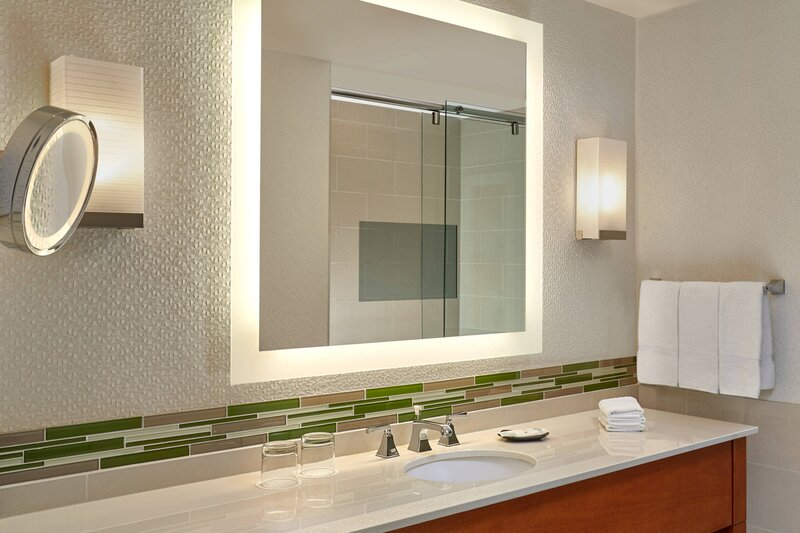 The Westin Calgary features 525 guest rooms and suites and 26,000 sq. ft. of premium meeting space. After a productive day, guests are invited to enjoy a leisurely dinner at The Keg Steakhouse & Bar, relax in our heated rooftop pool and sauna or take advantage of our WestinWORKOUT®. Revitalize with Heavenly Bath® amenities and sink into the iconic Westin Heavenly Bed® for a restful nights sleep. No matter what obstacles travel puts between you and your well-being, our signature wellness programs help you soar above it all. Encourage creativity with a meeting at The Westin Calgary. 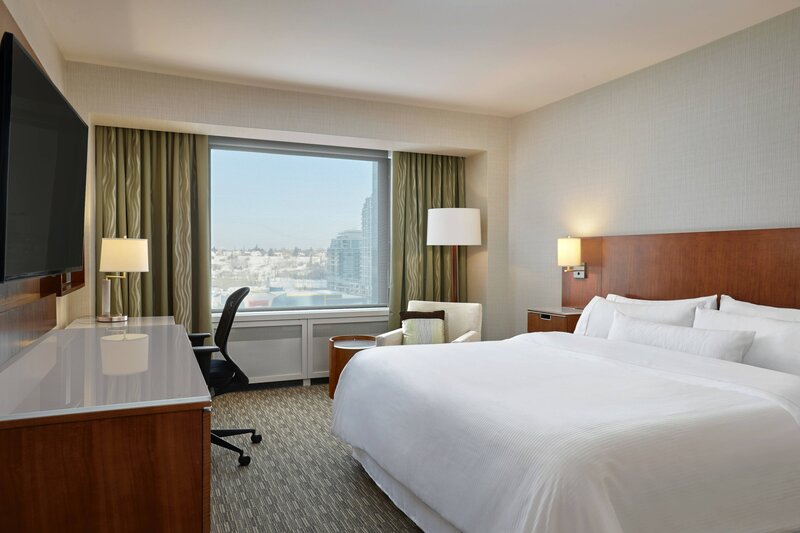 Our hotel showcases over 26,000 square feet of refreshed meeting space for your next event - as well as an excellent downtown location, connected to the Metropolitan Convention Centre. Make yourself comfortable in our spacious, serene accommodation, which offers striking views and signature perks including the Heavenly Bed® and Westin Heavenly Bath®. Your room at The Westin Calgary becomes your personal oasis, equipped with everything you need to feel your best. Unwind at one of our three outstanding restaurants. The warm, contemporary décor of Essence invites business and leisure travelers alike to connect over nourishing fare. Long revered for its succulent, prime cuts of steak and premium wines, The Keg Steakhouse & Bar warms the body and soul. From nourishing lunches to hearty dinners, our dining options highlight fresh, seasonal ingredients designed to keep you feeling your best. 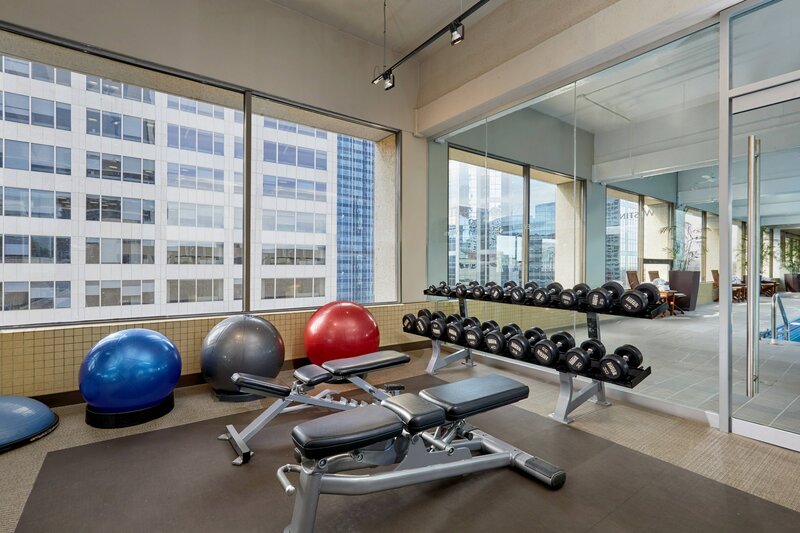 Take in stunning city skyline views as you elevate your heart rate with our state-of-the-art Lifestyle Fitness cardio machines, strength-training equipment, and free weights. Energize with a few laps or bring the kids to splash in our indoor, heated, rooftop pool. Relax before or after in our dry sauna. 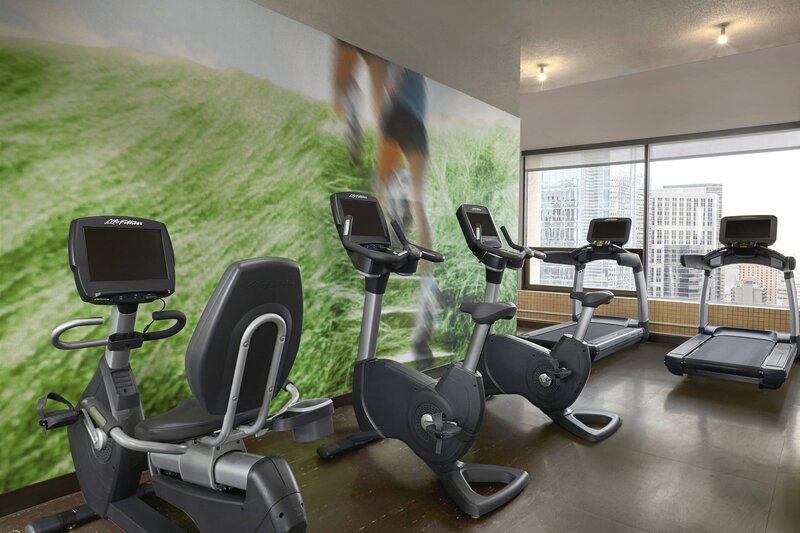 At The Westin Calgary, you’ll find everything you need to take full advantage of our beautiful city while maintaining a healthy, productive lifestyle. Perfectly situated in downtown Calgary, our hotel is just steps from the Core Shopping Centre, Arts Common, Stephen Avenue, Glenbow Museum, and more. Your meeting attendees will find plenty of things to do during their down time between events. Calgary International Airport (YYC) is 18 km/11 mi away.